Mather was a Puritan conservative who tried desperately to maintain the old order in which the clergy served as the government of Massachusetts. A man of remarkable learning and industry, he was superstitious (a believer in witchcraft), yet also scientific (he was a pioneer in advocating smallpox inoculation). 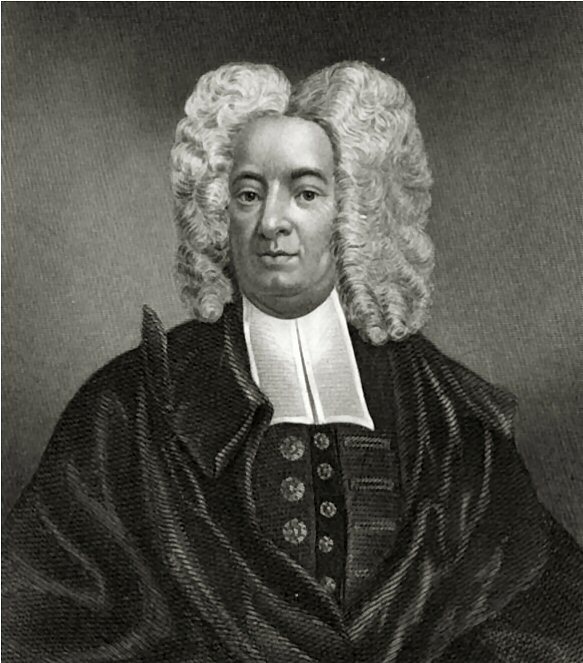 The most famous of New England’s Puritans, he was one of the most prolific writers who ever lived, the author of about 400 works, including the monumental Magnalia Christi Americana (1702), a church history of America from the founding of New England to his own day.